" ... 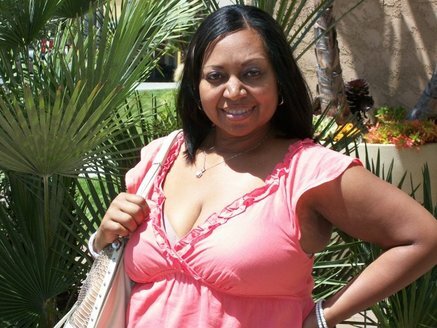 Looking for a Man between 40 and 51 years.... "
Looking for a relationship or Interested in dating akiya? Our dating website has thousands of members seeking love - dates - friends and relationships.